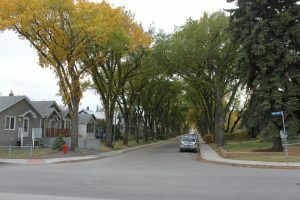 The General Hospital area is very near the centre of town and is one of Regina’s oldest and most diverse neighbourhoods developing as early as the 1890’s. The General Hospital neighbourhood borders the Warehouse District neighbourhood to the North, the Eastview neighbourhood to the Northeast, the Broders Annex neighbourhood to the East, the Arnhem Place neighbourhood to the South, and both the Transition Area and Downtown District neighbourhoods to the West. The northern part of the neighbourhood was originally known as “Germantown” due to the large number of German and Eastern European immigrants originally settling in the area. 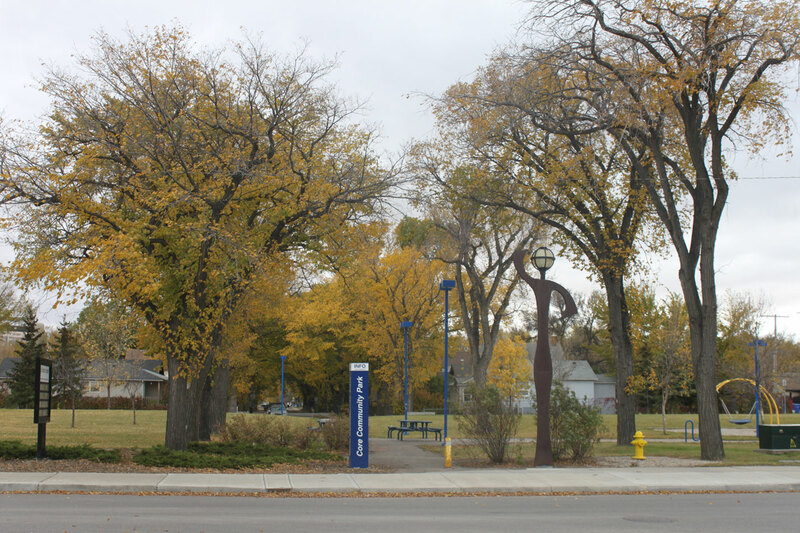 By the mid to late 20th century, many members of the Asian community were also becoming New Canadians and making the General Hospital area their home, and in the late 1980’s and 1990’s a portion of bustling 11th Avenue was even re-branded as Regina’s “Chinatown” featuring the addition of unique red street lamps and bilingual Chinese street signs. Today, international immigration is still the biggest driver of new residents to the area with many of the locals being new Canadians hailing from Philippines, Bangladesh, or Syria. 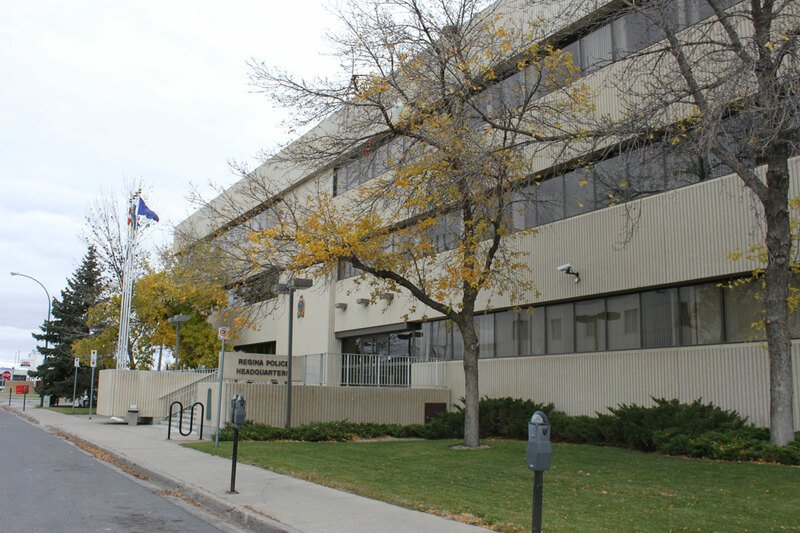 Sometimes called the Heritage neighbourhood, the General Hospital area is in the central zone and home to the Regina Police Service headquarters and the Regina General Hospital. 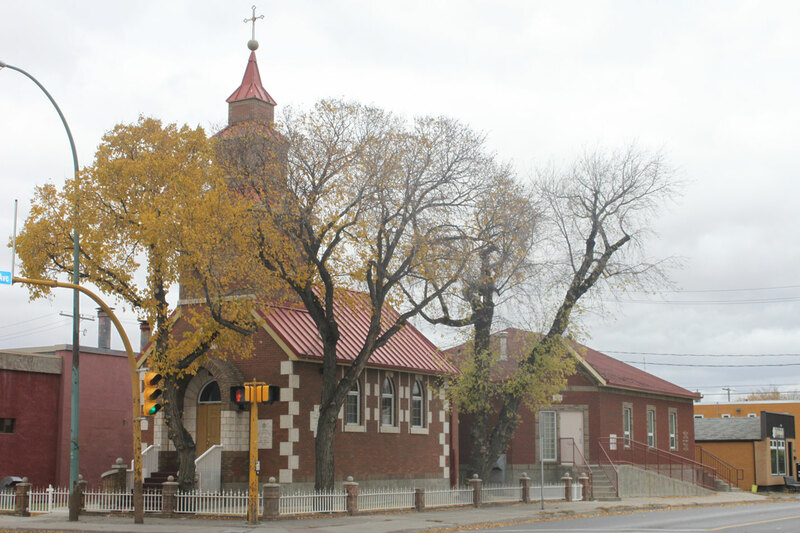 Many churches, clubs, and associations thrive here like St. Anthony’s Parish Hall, The Victoria Club, The Eagle’s Club, The Chinese Cultural Society of Saskatchewan, The oldest Serbian Orthodox church in Canada, Mohammed Grocery & Halal Meat Store, and the Senior Citizens Centre of Regina plus so much more! There are some parks in the area featuring play structures, a baseball diamond and a basketball court. For several years now the City of Regina has made the Maple Leaf pool free for residents to enjoy. 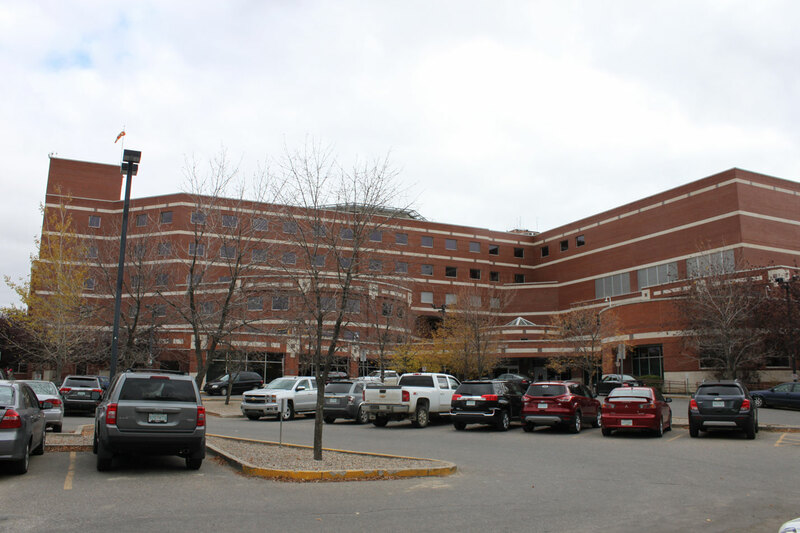 General Hospital is a Cultural Melting Pot: No need to wait for Mosaic – within a few blocks you can discover the amazing diversity of cultures every day of the year! Check out the local delights offered at The Milky Way, The German Club, Italian Star Deli, Ukrainian Co-Op, Caraway Grill, and Korea House, just to name a few.